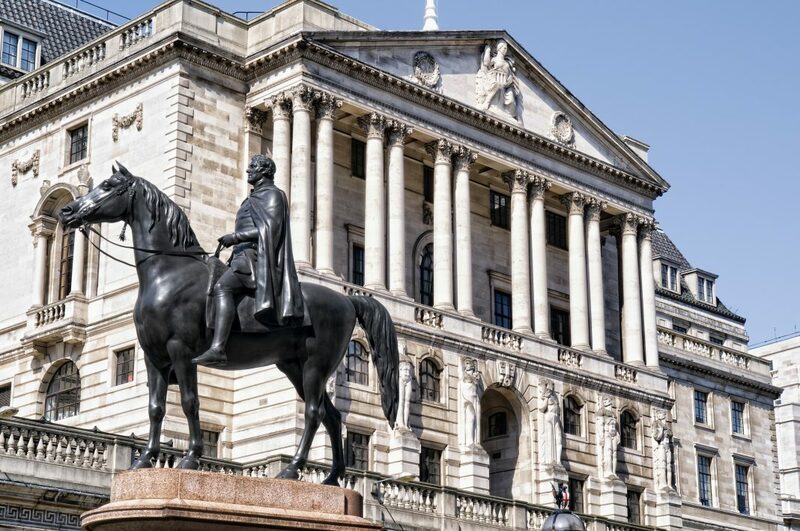 At the last Monetary Policy Committee (MPC) meeting on the 22nd of March the Bank of England committee decided to leave interest rates as they are at 0.5 percent, but it hints at a rise in May, which if it comes would most likely be another quarter percent rise to 0.75 percent. 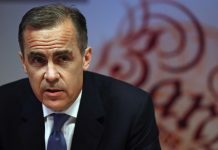 The Bank appears to be on a path of warning people that there are rises coming, with the Bank governor Mark Carney saying in February that everyone should start preparing for more rapid interest rate increases. The March decision was not unanimous, with two members in favour of a rise to 0.75 percent right now, which is a departure from the unanimous vote at the February meeting. 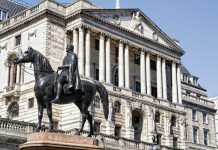 Last November the BoE committee raised rates one-quarter percent 0.5 %, the first increase in the Bank Rate for 10 years. The MPC said at this latest March meeting that with inflation above the Bank’s 2 percent target “ongoing tightening” was likely. The same week the Office for National Statistics had said that consumer price inflation was 2.7% in February, which is down slightly from the 3 percent figure on the previous month, which itself was the lowest figure since July 2017. Other experts including Alan Clarke of Scotiabank and Samuel Tombs at Pantheon Macroeconomics are reported as saying they are confident there will be a rise in May, and most likely further rises in the autumn or winter. 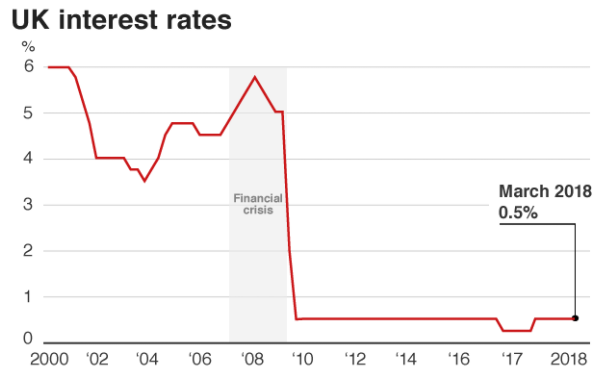 The National Institute of Economic and Social Research (NIESR) has called for a 0.25 percentage point rise going forward every six months, which would bring the bank rate to 2% by 2020-21. The only thing that could change this path is if inflation were to fall quicker than expected and if economic growth remains weak, as too steep a rise would subdue growth and put the dampers on the economy at a crucial time – as we leave Europe. Official figures released in March show that average earnings rose by 2.6% in the three months to January, which was at the fastest pace since 2015, and the government appeared to relax its austerity clampdown on public sector pay with a one off 6.5% pay increase for selected groups of NHS workers over three years. This will put further pressure on inflation which could make it harder for the Bank to get it under control, without another rise in interest rates.